Good Vibrations: Feeling Unbalanced? Consider Sound Healing! “It is our Soul’s divine journey into a still point, a quality that is filled with a richness of rhythm and harmony,” is how Jennifer Emperador, a SWIHA admissions coach and holistic practitioner, defines the practice of sound healing. 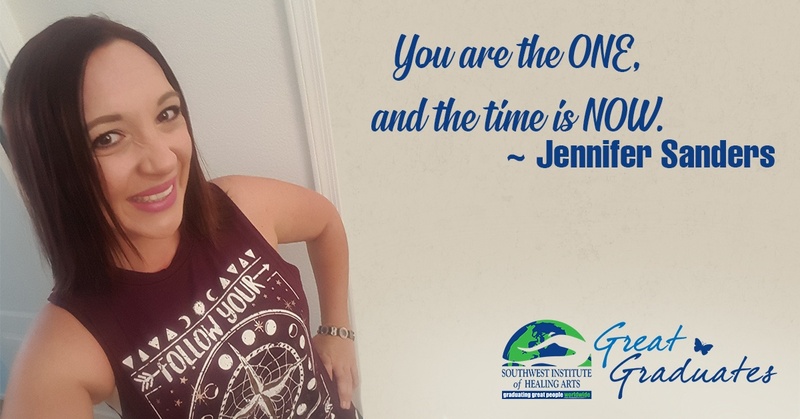 Jennifer has graduated from SWIHA’s Hypnotherapy, Life Coaching, Yoga and Yoga Nidra programs--just to name a few!--though, the modality she most has a passion for is sound healing. 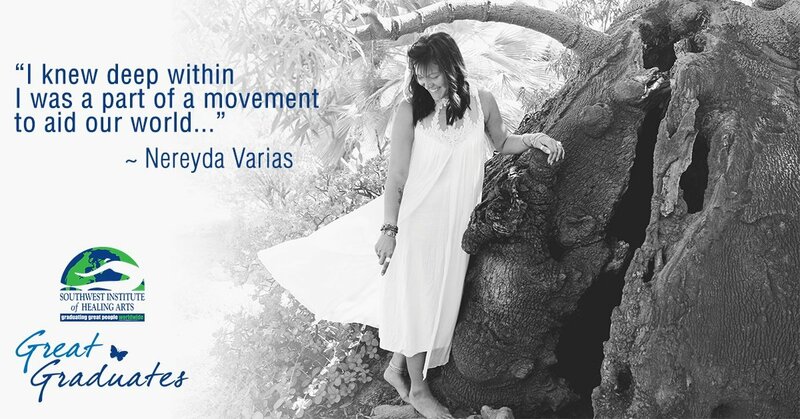 Nereyda Varias was a passionate seeker of wellness who wanted to share her gifts with the world and expand her knowledge. 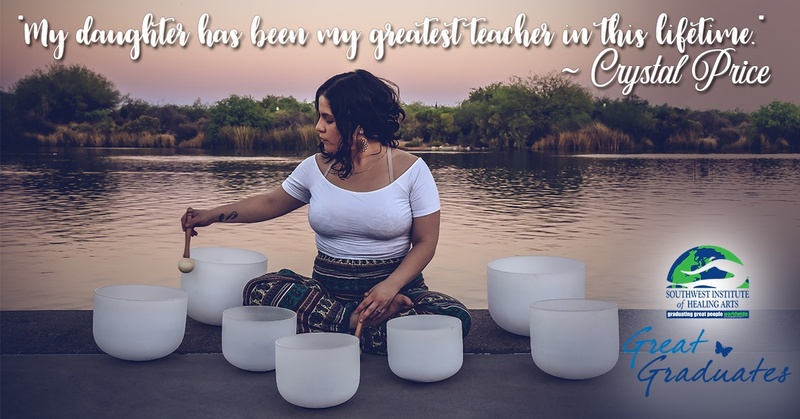 Before enrolling in the Integrative Healing Arts Practitioner program, she dreamt of learning the skills, scripture, and wisdom utilized by great sages, mystics, and scholars. 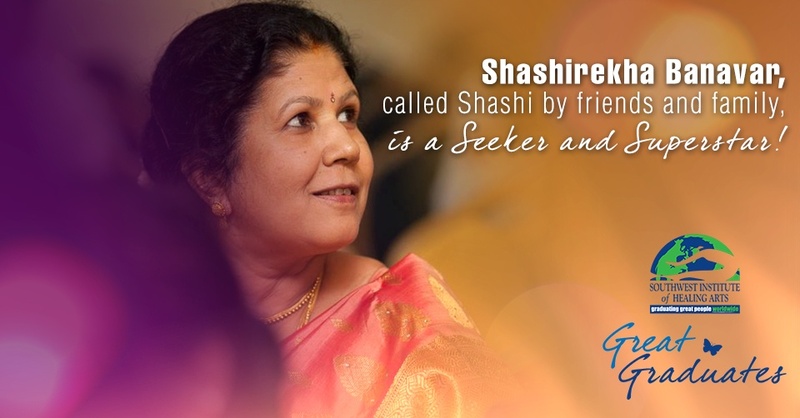 She felt that she was meant for greater things and that helping others was her path. Nereyda knew she would be part of something bigger that would help to aid the world. 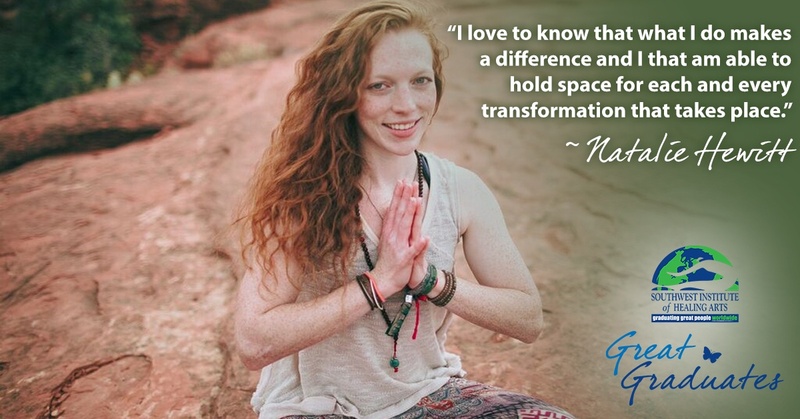 “I knew deep within I was a part of a movement to aid our world and all of its brilliant divine human and non-human beings upon it— to be a catalyst of transcendence and evolution,” she shares. 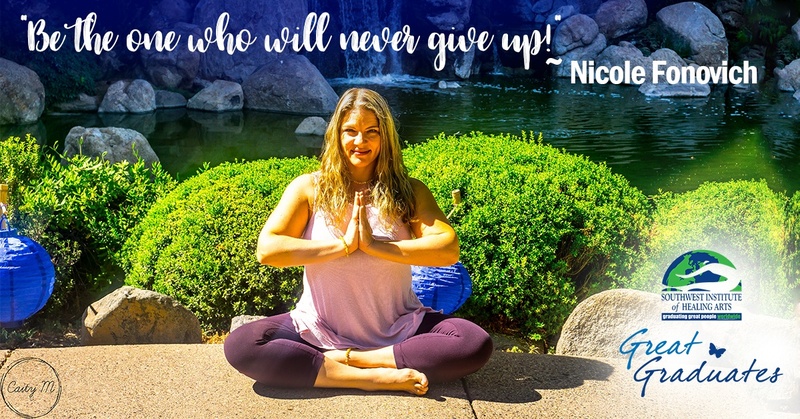 After several years of emotional and physical struggle to complete her Bachelors from ASU in Design Studies, Natalie found herself sinking into a feeling many recent grads become mired in. She was uncertain of her path, worried that she had wasted mountains of money and years of her life on an unfulfilling career path, and couldn't see through the fog of fear that began to form around her. She knew on a visceral level that her soul longed to express itself creatively. However, no plan that she was able to forge in her mind painted a picture that she felt truly passionate to pursue. The only thing she knew for certain was that Corporate America would never be her home, and that she was determined to become her own boss. Sadly, like a self-fulfilling prophecy, Natalie wound up in a call center after graduation and could feel her happiness slipping away each day. 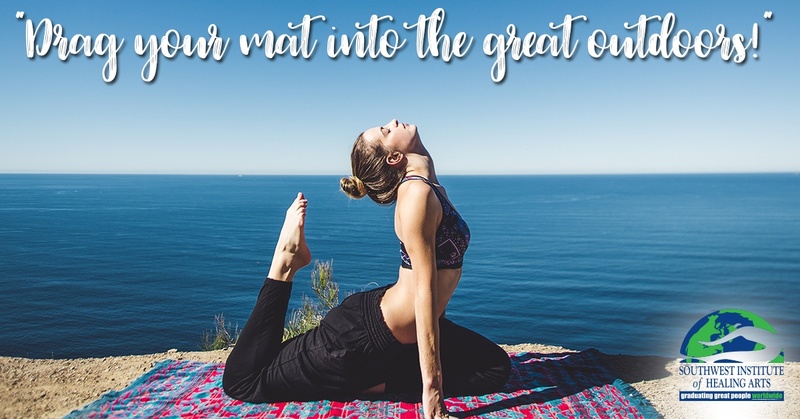 Later 2011, after a series of “rock bottom moments,” Natalie decided to turn her attention toward her health and wellness to try and recalibrate, by participating in a 30-day hot yoga challenge with friends. Though she had previously practiced informally, this was her first fully-immersive experience into the world of yoga.